Protein is one of the main nutrients for lean muscle tone, maintenance and repair. If you're looking to transform your body by losing fat, making sure to consume enough protein is required to make sure your muscles doesnt become weaker and softer as you become smaller. 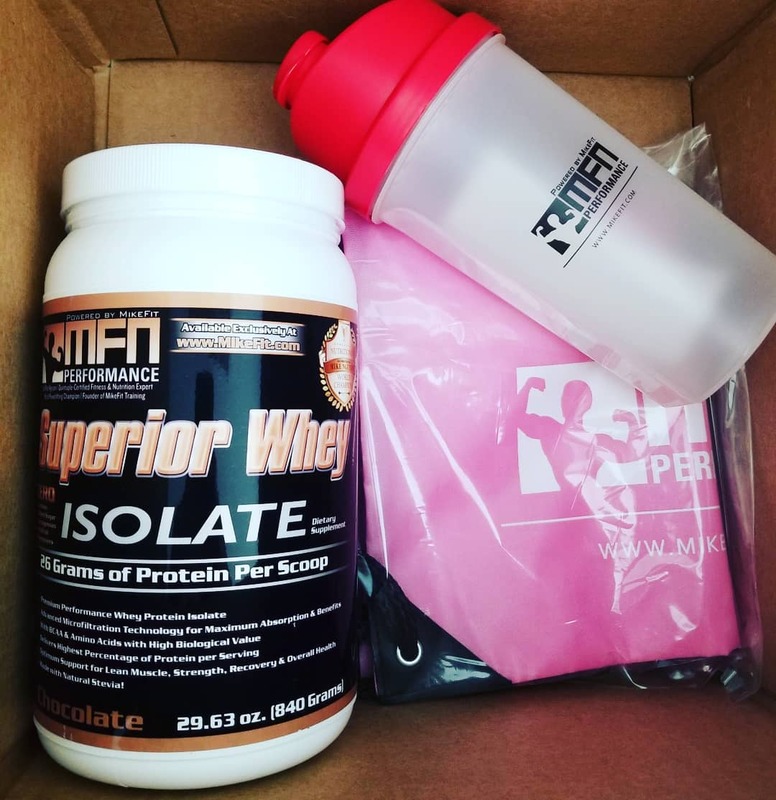 High quality protein includes lean meats, fish, eggs, and protein powder such as our superior whey or from a plant based combination. Timing: one of the best times to have a protein shake is after a workout and first thing in the morning. For questions, contact us or mike @mikepro_champion. Training to be your personal best.